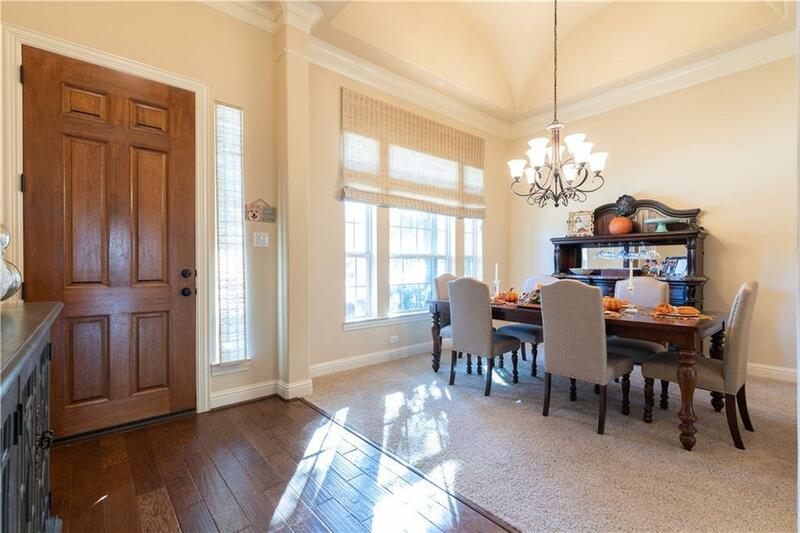 Welcome home to the gated Enclave at Wyrick Estates! 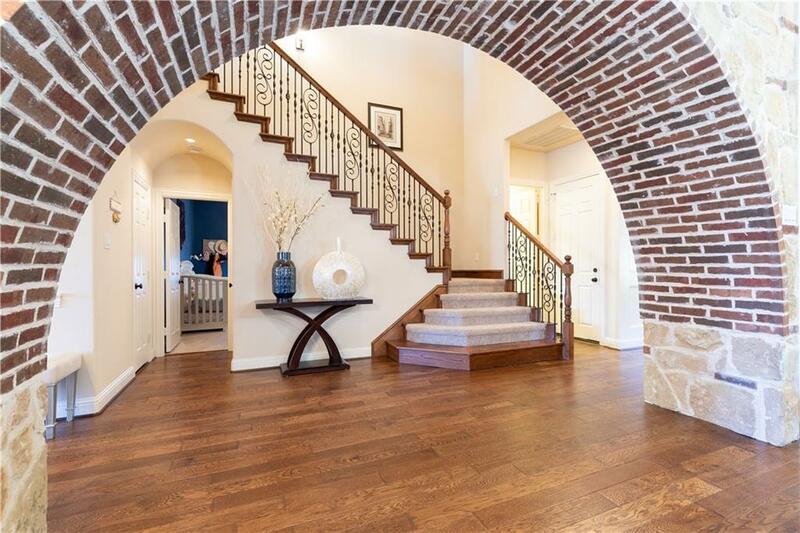 Walk in and be greeted by wood floors, tall ceilings and a gorgeous brick archway. 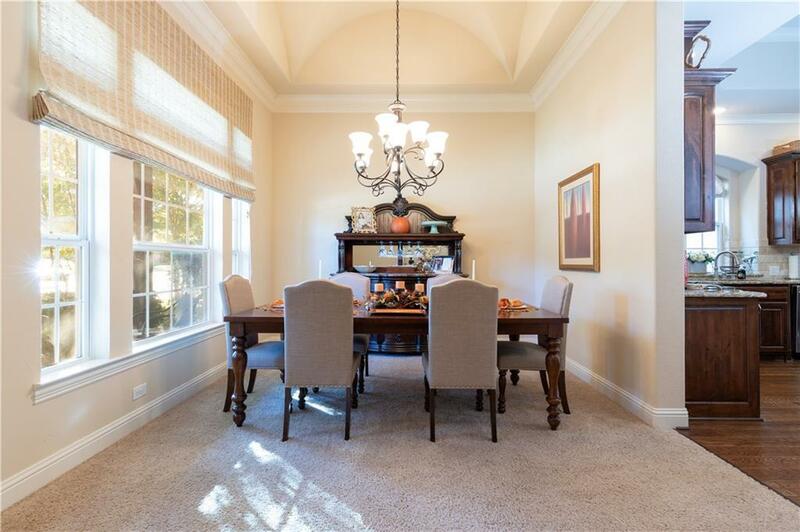 Granite counter tops, six-burner gas cooktop and stainless steel appliances create a chefs dream kitchen along with a large dining room and comfy breakfast nook to enjoy those home cooked meals. Huge master bedroom includes sitting area. Master bathroom includes private bath and shower with a stunning walk in closet. One more bedroom and full bath complete the downstairs. Upstairs includes 2 bedrooms, HUGE game room and separate media room with projector! Plantation shutters and motorized window treatments throughout and added flooring in attic. Steps from neighborhood park! 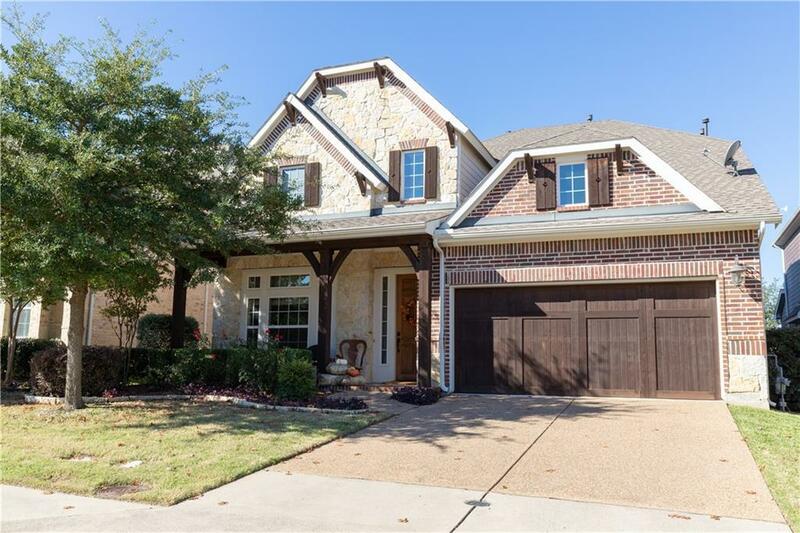 Offered by Tyler Demando of Jp & Associates Frisco.